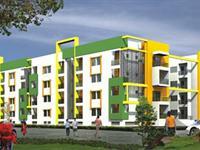 Looking for a property in Bellandur? 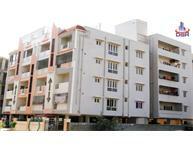 Have a property in Bellandur? Best residential area. 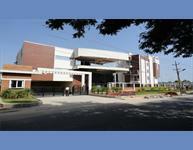 Posh Locality with IT hubs, shopping complexes, school and colleges within the radius of 3 km. All public facilities are available. Bellandur is a well developed locality with having the IT Hubs, Mall, Reputed Schools & Colleges in and around the radius of 3 km. 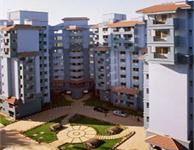 Bellandur, Bangalore is rated 9 out of 10 based on 2 user reviews. Have a good knowledge of Bellandur? Share it and become a Locality expert. 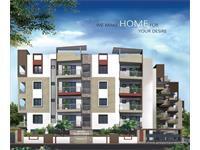 Kumar I Life is located on the happening IT corridor of Marthahalli - Sarjapur Ring Road with close proximity to the campuses of Intel, Wipro, HP and Hughes.Good approach roads, cool environment, few minutes drive to Koramangla. Sindhu Amazon recreates the abundant magic of the tropical rainforest – replete with lush green landscape and rich in serene environs. These thoughtfully crafts and elegantly Designed homes incorporate every imaginable amenity in its premises. Kristal Olivine is a residential project from the Kristal Group & it contains luxury flats as well as spacious bedrooms.it concatenated with four blocks and located at Bellandur most evaluated area in Bangalore. 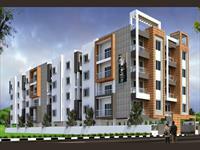 Sobha Mayflower is one of the popular Residential Developments in Bellandur neighborhood of Bangalore. 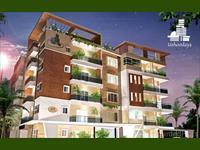 It consists of 174 two, three and four bedroom apartments. Its strategic locale and its proximity to ITPL, IT Corridor and Electronic City make Ittina Soupernika a prime investment opportunity. 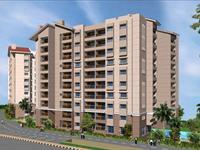 Unitech Properties presents Unitech Blossoms with 2 & 3 BHK apartments available at Bellandur, Bangalore. Abhee Builders & Developers presents Abhee Prince with 2 & 3 BHK apartments available in Bellandur Outer Ring Road, Bangalore. 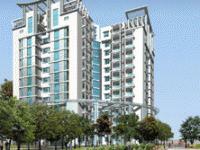 Sobha quartz is developed by Shobha Developers. It has a very beautiful interior. 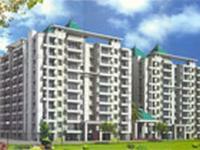 It’s one of the popular residential developments at Bellandur. 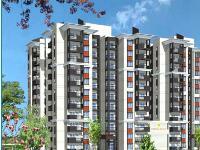 Sobha Hibiscus is one of the popular Residential Developments at Bellandur, Sarjapur Road neighborhood of Bangalore. DSR Cosmos is one of the popular Residential Developments in Bellandur neighborhood of Bangalore.It is among the Completed Projects of DSR Constructions. Residenza has 44 exclusive penthouses and town houses, each with its own exclusive garden along with an extraordinary eminities. If you thought the ‘Walk to Work’ concept was a luxury…We beg to differ…. Adarsh Palm Retreat is ideally located off the Sarjapur Outer Ring Road,Bellandur near IT giants like Intel and Wipro, Adarsh Palm Retreat is a serene gated community, a bouquet of graceful red roofed luxury villas with elegant architecture. Shobha Daisy is one of the popular Residential Developments as well as semi furnished apartments in Bellandur most evaluated area in Bangalore.It is among the Completed Projects of its class by Shobha Developers.